Since my 18 week training plan TECHNICALLY stated a few weeks ago…I jumped right in! I kept up my training through the first few weeks of this plan…but kept my eyes on the races I had at the time. My long runs are quickly getting longer and longer…and I am so excited!! Monday- Little man and I really enjoy our evening walks…but the heat is going to make it hard!! Tuesday- A nice start to the day! Thursday- A few easy, breezy miles to start the day! Friday- A busy day…and busy evening – so Pai and I enjoyed a mile out to end the day and keep my #streakingwiththeCOOLkids streak alive! I started out a little later than I wanted…and I thought my Knuckle Lights may have been in my car. So I ran 1 mile out, 1 mile home, looked in my car,…no lights. Darn. By this time, I decided to just drive out to the group run meet up area and just start the loop a few minutes early. I knew that the group would catch me…so I wouldn’t be too far behind by the end. 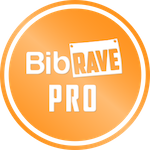 I ran 2 full loops of the group run and then an extra 2 out and 2 back for a total of 16 for the morning (remember the 2 from earlier…). Sunday- A windy, WINDY start to the day – I headed out to the Konza Prairie for a couple loops! I almost lost my hat, several times. Have you entered my giveaway?? Enter today!! As always, there is the great Weekly Wrap link-up with Holly & Tricia! Also check Courtney‘s weekly Training Recaps! Congrats on your great workouts this week! I love your capris in the first photo – great colors! I’ll be sure to check out your giveaway!! Thanks so much for linking up for the weekly wrap. Looks like a great week of workouts! Is your race a 50 miler or a 50K? 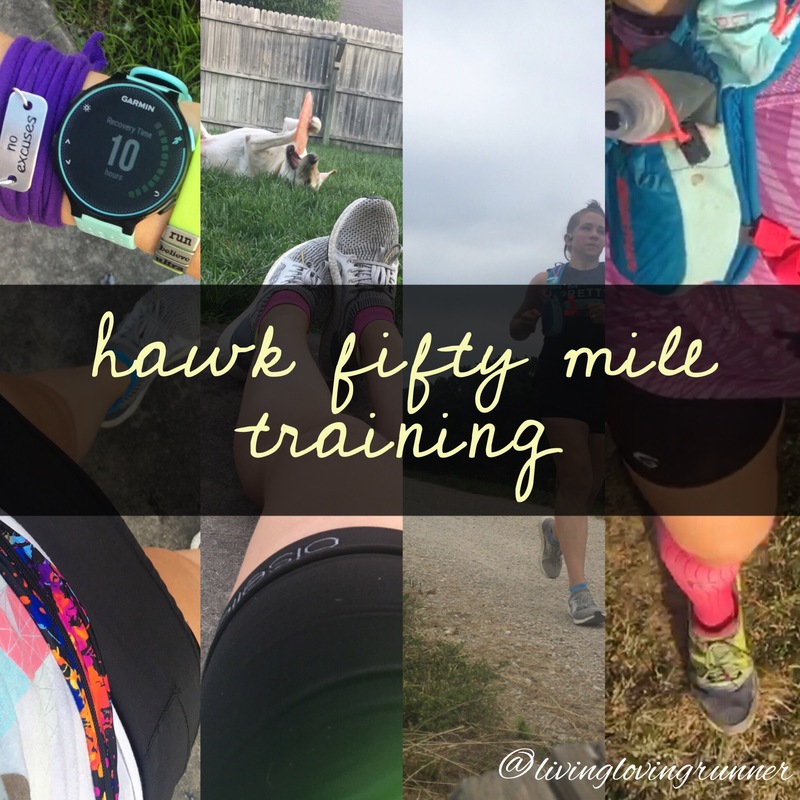 I am training for a 50miler – but I have a 50K planned for training in 3-4 weeks…eeek! Coming soon! You have had a solid week of training! Well done! I have been off for a few weeks with a knee injury but return to training today! Super excited and nervous! My knees have been sore off and on… Injuries are no good! Heal up! Babies are so exciting! I didn’t run through my pregnancy…and delivery was the marathon of a lifetime!